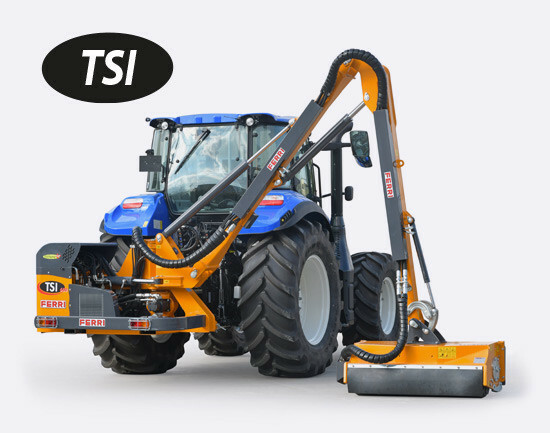 The new TSI reach mower model is designed to deliver performance, value and durability. 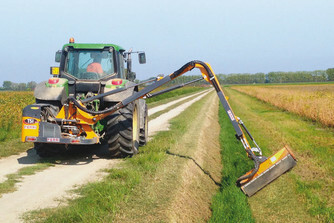 The TSI model is the most representative reach mower of the Leader-Team range. The TSI models are available with 5.0 m and 6.0 m outreach, as well as a 5.0 forward reach with the second arm specifically designed to provide exceptional head visibility at work (Vision version). 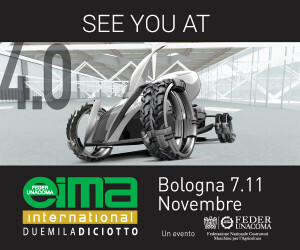 The TSI series offers outstanding productivity and has been designed to withstand workloads and prolonged use. 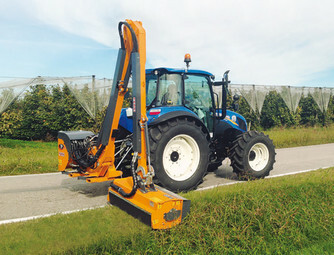 Designed for contractors, medium and large farms and local vegetation maintenance teams, the hydraulic reach mowers of the new TSI series are of a heavy duty design and built with reliable cast iron pumps, motors and gearboxes.